The BDC, Bronx Junior Photo Leauge and Bronx Photo League are all taking part in this year's Photoville! In addition to the BDC's exhibition Attacks on the Press | Mexico being on view, quite a few of our Bronx Junior Photo League students have work featured in Photoville and will be participating on panels this year! 17 students in total are participating in some professional capacity. The images featured in this exhibition explore how Mexico has become one of the most dangerous places in the world for journalists, with levels of violence unmatched by any country in the Western Hemisphere. Curated by the BDC's Mike Kamber and Cynthia Rivera. Featuring Emmanuel Guillen Lozano, Félix Márquez, Mauricio Palos, Francisco Robles, Artículo 19. This exhibition will exhibit photographs, collages, and videos by high school students from across the U.S. that speak directly to the current moment that students, educators, and artists alike are experiencing and responding to. Featuring BJPL students (15 total): Naomi Carrero, Jada Arroyo, Kalise Williams, Justin Brefo, Leonely Pacheco, Fritzi Garcia, Ruby Simon, Fanta Diop, Bianca Colon, Agnes Ollivier-Yamin, Zarah Browne, Cinthia Encarnacion, Kayla Beltran, Julie Lozano, and Tony Baizan. This will later be on view at New York University, opening October 4th. 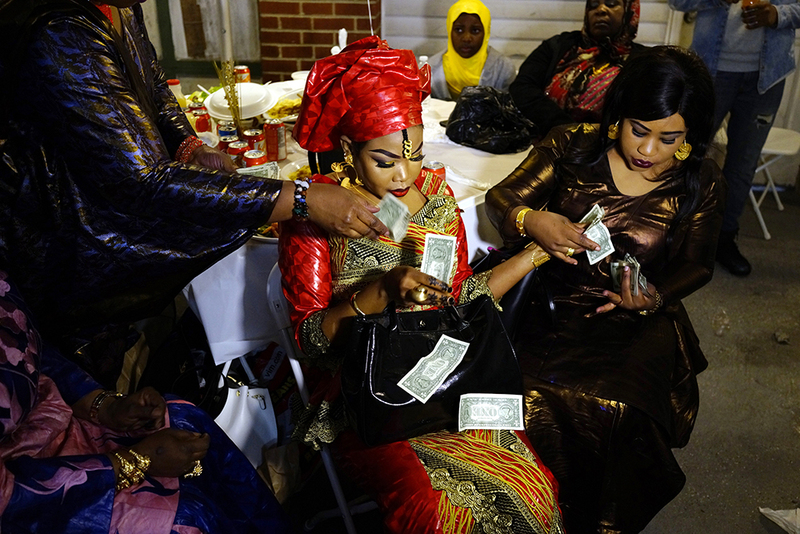 FANTA DIOP, 9th Grade, West African Bridal Shower, South Bronx, NY. Featured in ALTAR: Prater, Ritual, Offerings (MFON). The images presented in this exhibition examines several religious traditions that have originated in and/or practiced on the African continent and throughout the world. Also featuring: Bronx Photo League members Rhynna Santos and Melissa Bunni Elian. In this panel Alexandra Ellerbeck, Committee to Protect Journalists’ (CPJ) North America program coordinator, Mexican photojournalist Emmanuel Guillen Lozano, Ginger Thompson, senior reporter at ProPublica and investigative reporter Alejandra Ibarra Chaoul will discuss the attacks on press freedom in Mexico. In this panel, high school photographers from photography programs throughout New York City will present and discuss their work. Bianca Colon will represent the Bronx Junior Photo League. Another BJPL student, Nailea Dominguez, will be representing International Center of Photography. Mitchell Dennis, Chloe Rodriguez and Fritzi Garcia will discuss work they've done in the BJPL. Either Mike Kamber or Bianca Farrow will moderate. 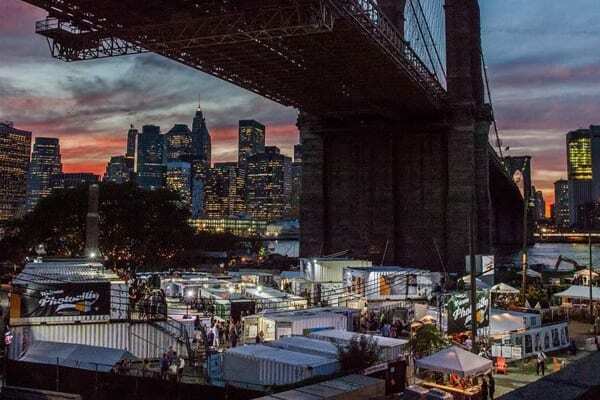 Photoville’s seventh edition will take place on September 13 – 23, 2018 in Brooklyn Bridge Plaza and feature more than 75 indoor and outdoor exhibitions, as well as 30+ panels, workshops, night time projections and more! Free and open to the public. Learn more here.